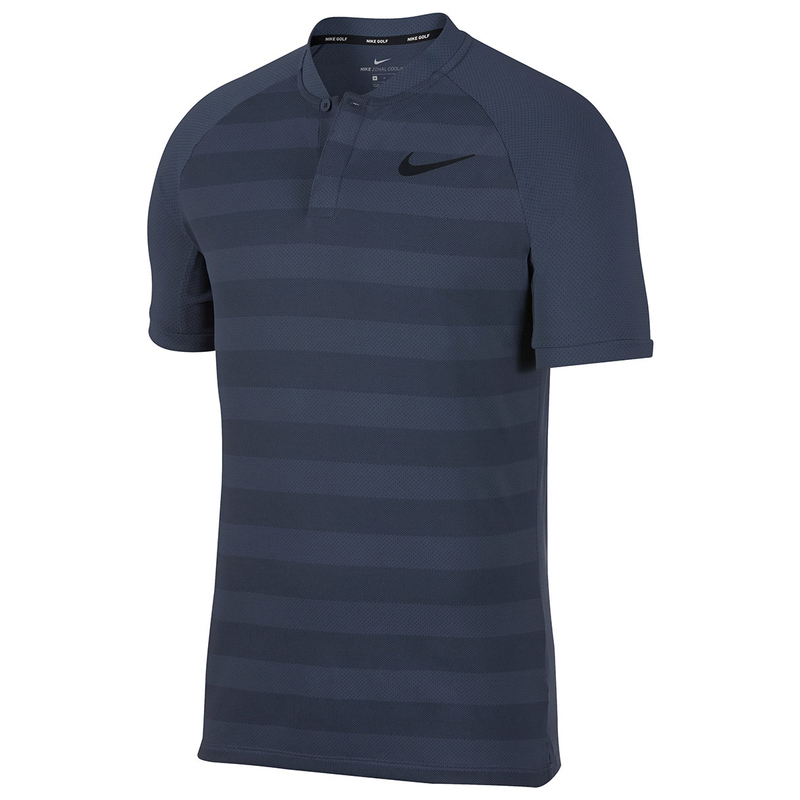 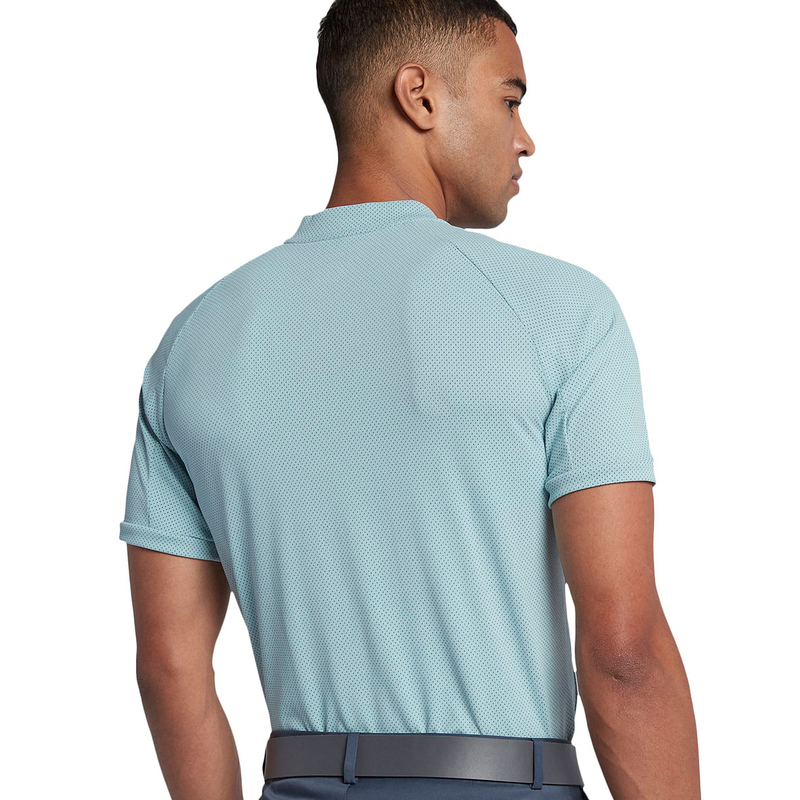 This modern style polo shirt has been designed to play, constructed with stretch fabric and zonal cooling technology to give you a better performance as you play golf. 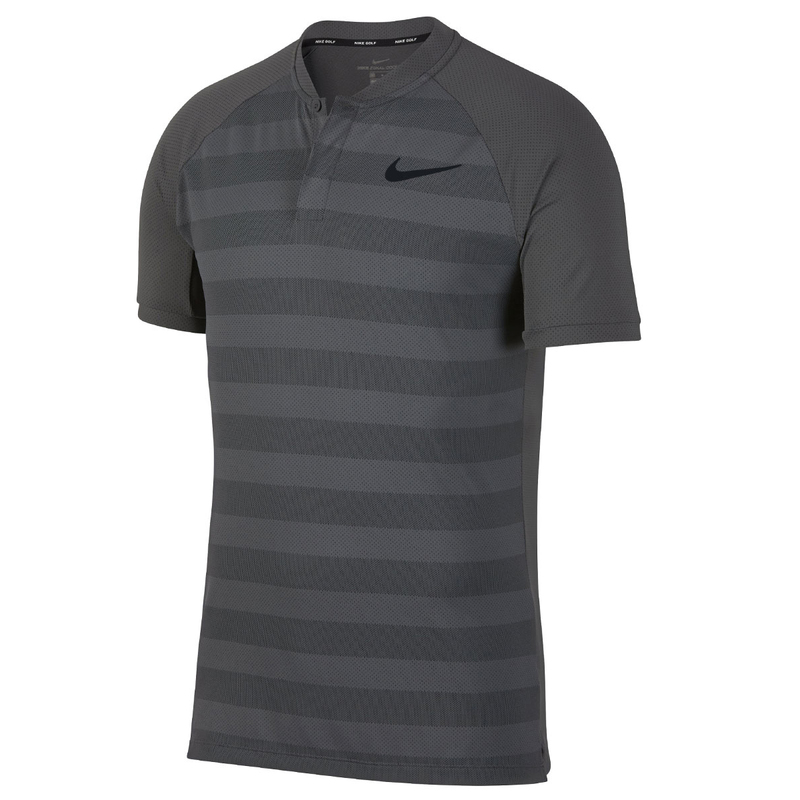 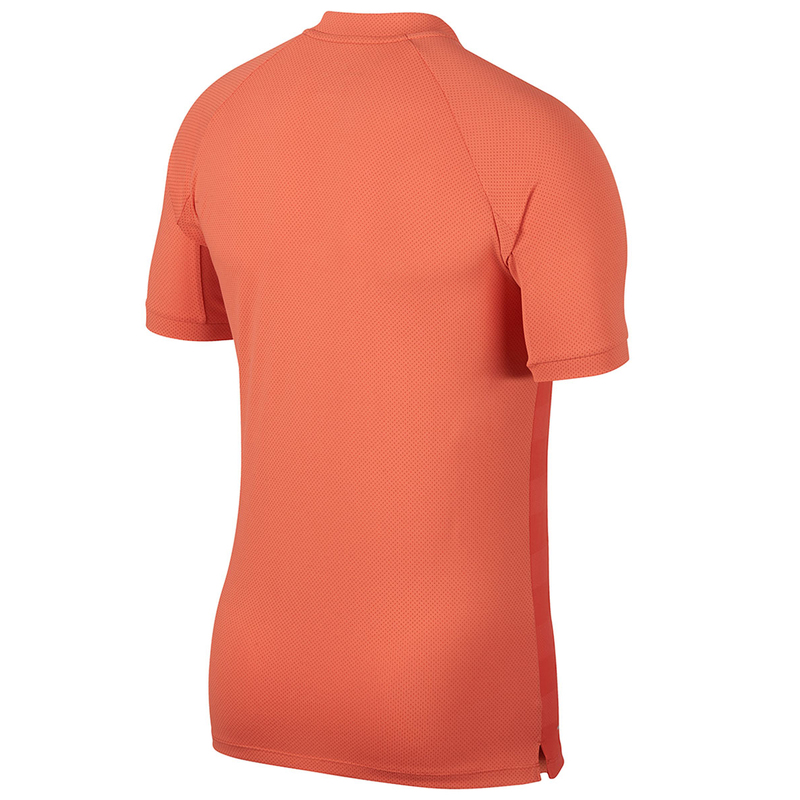 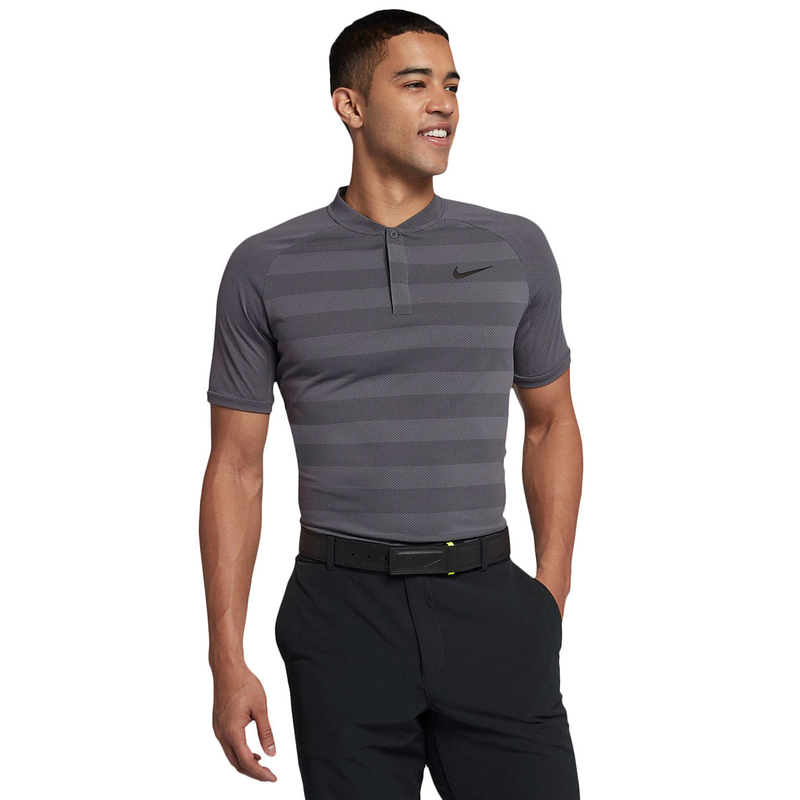 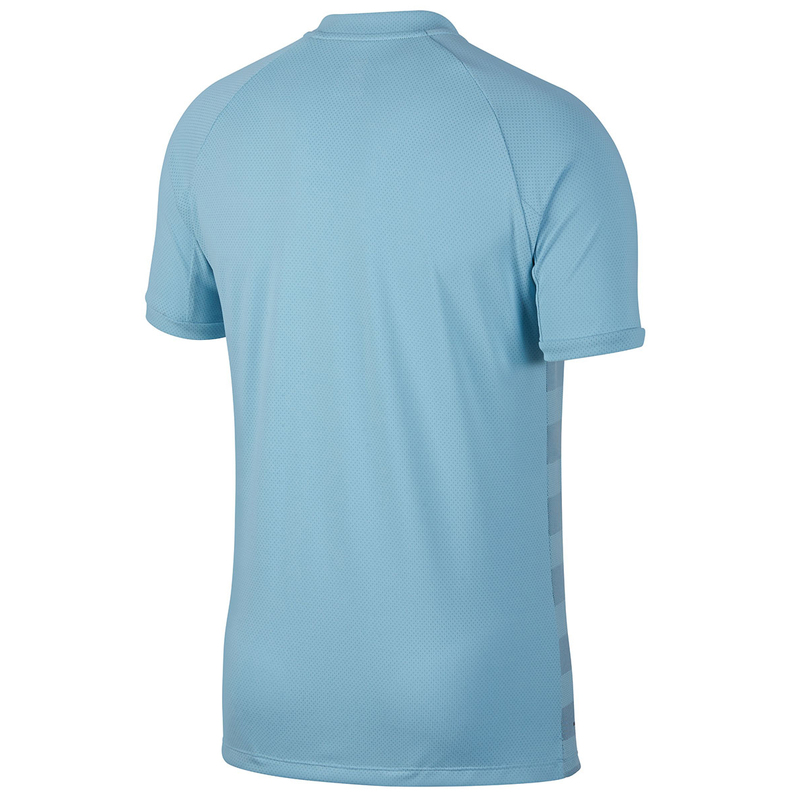 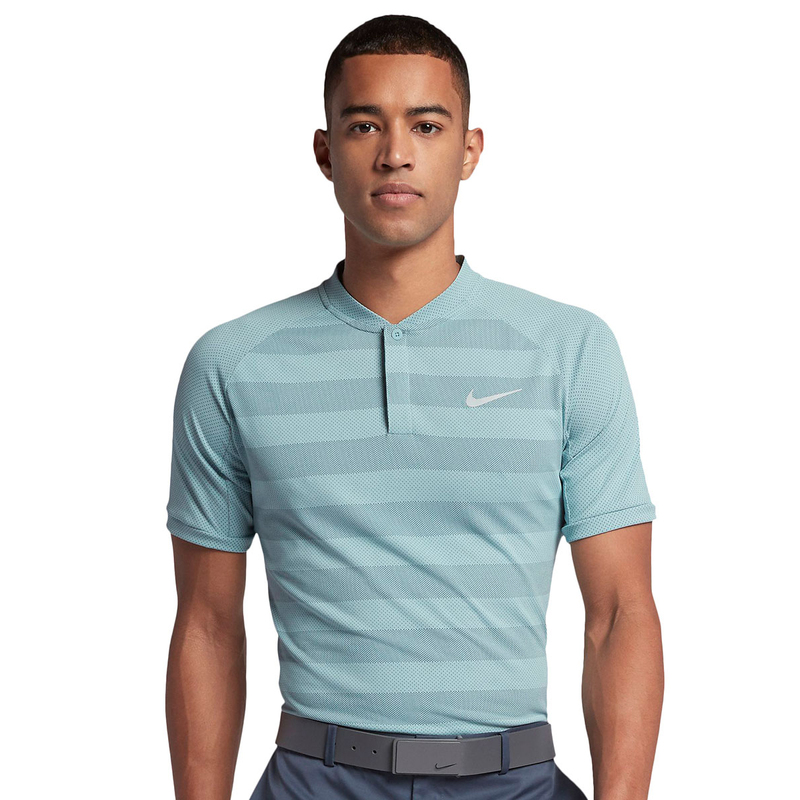 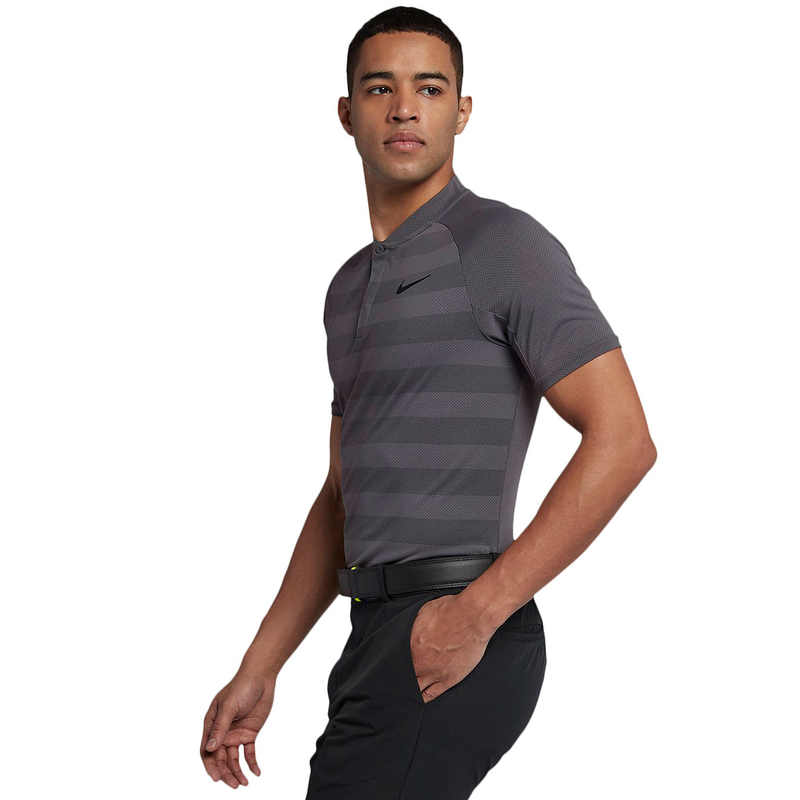 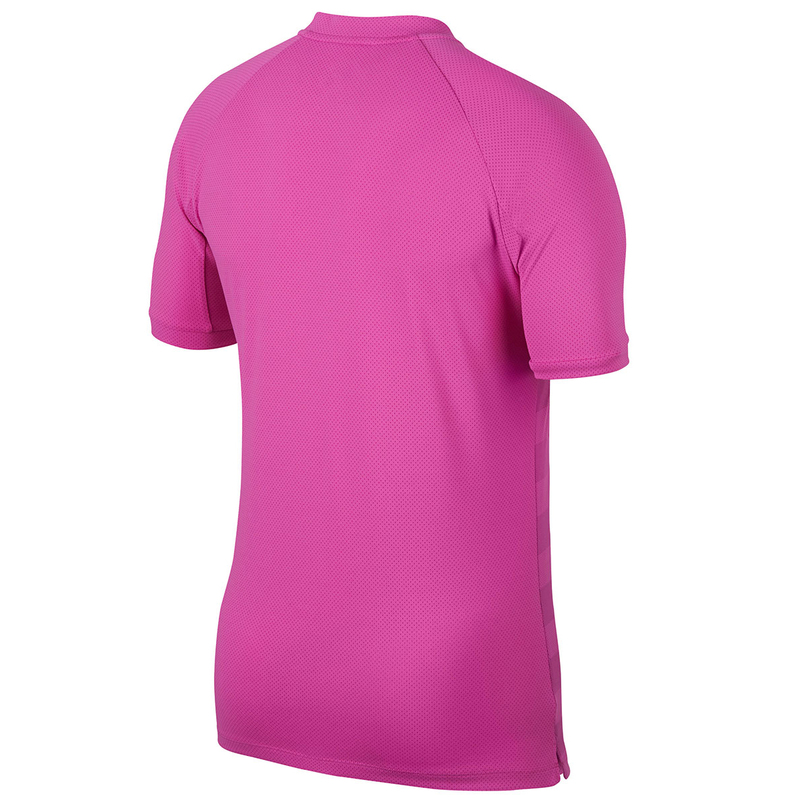 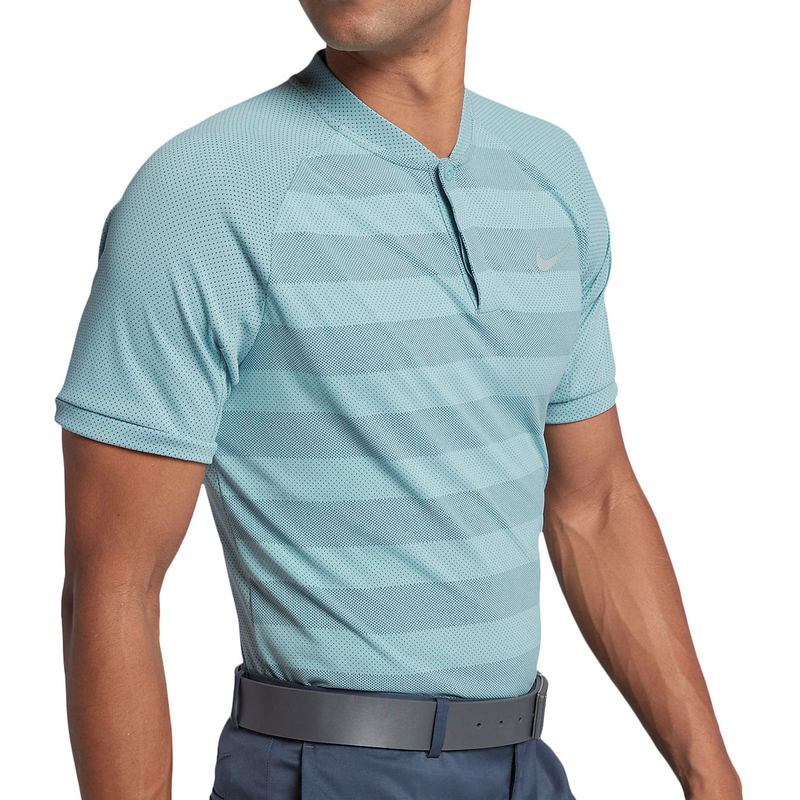 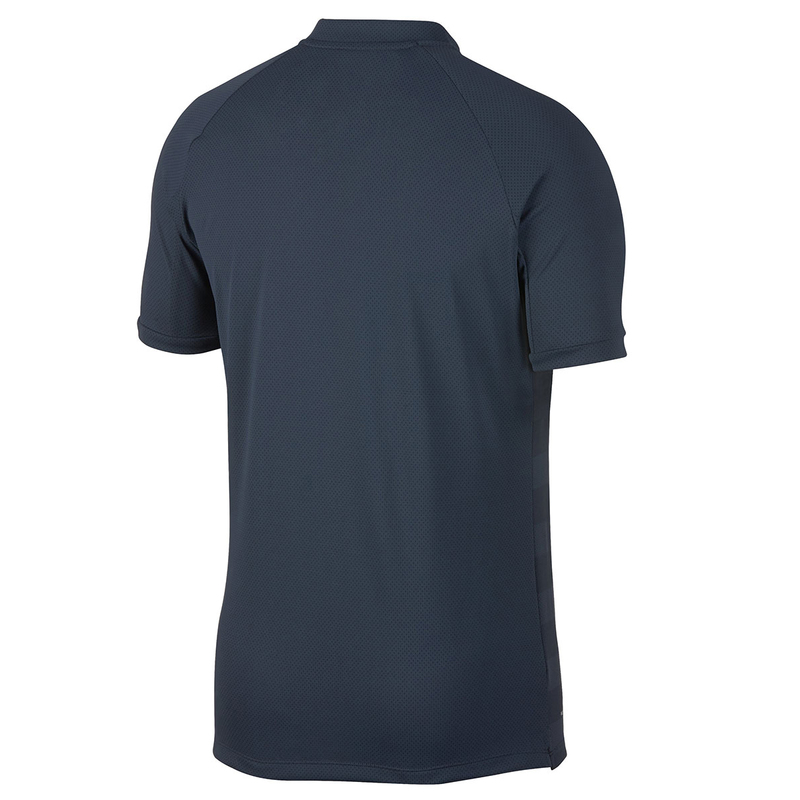 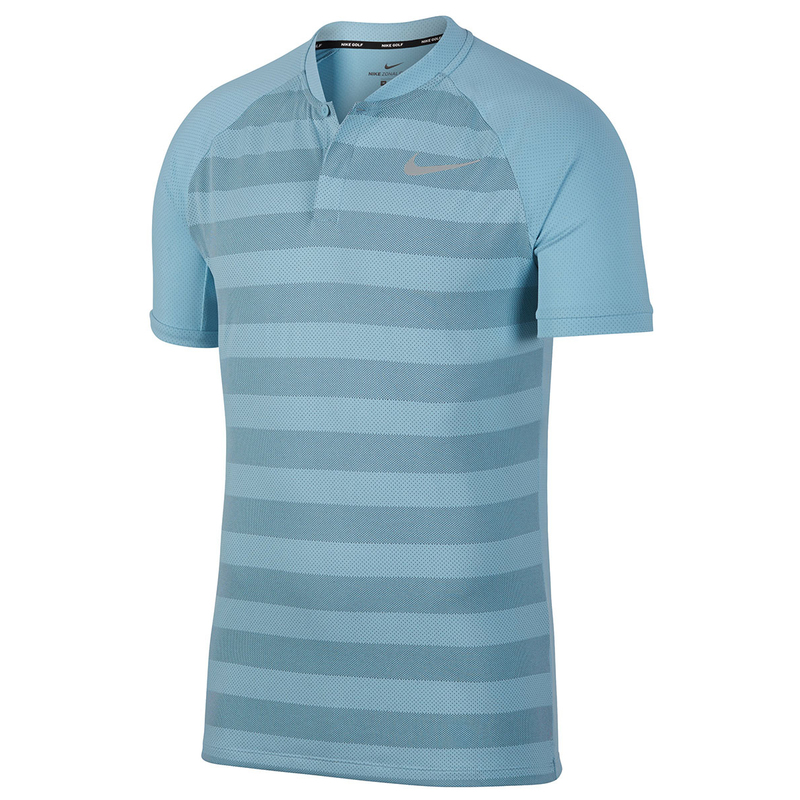 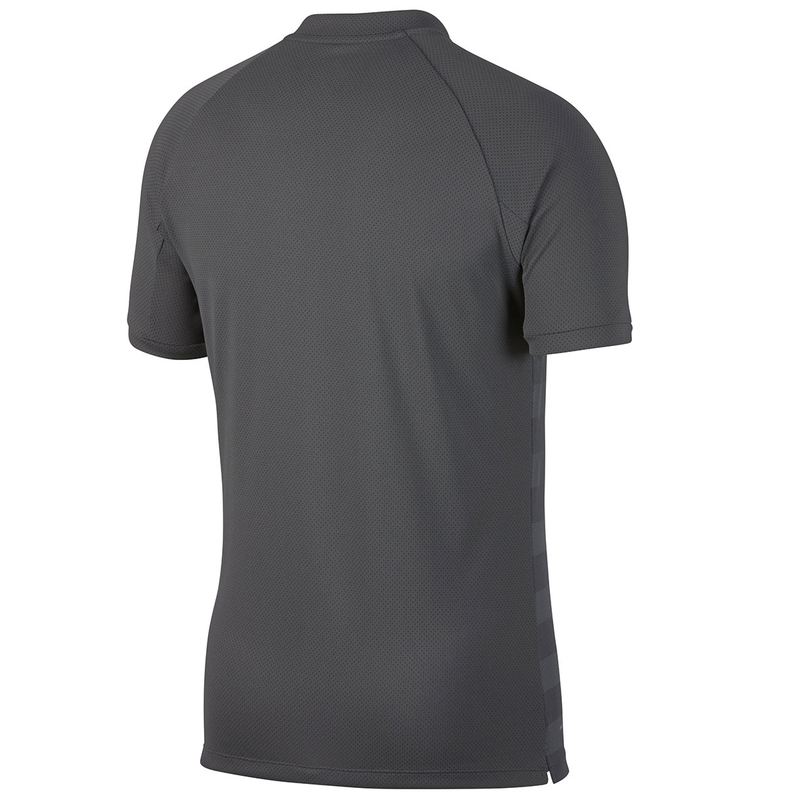 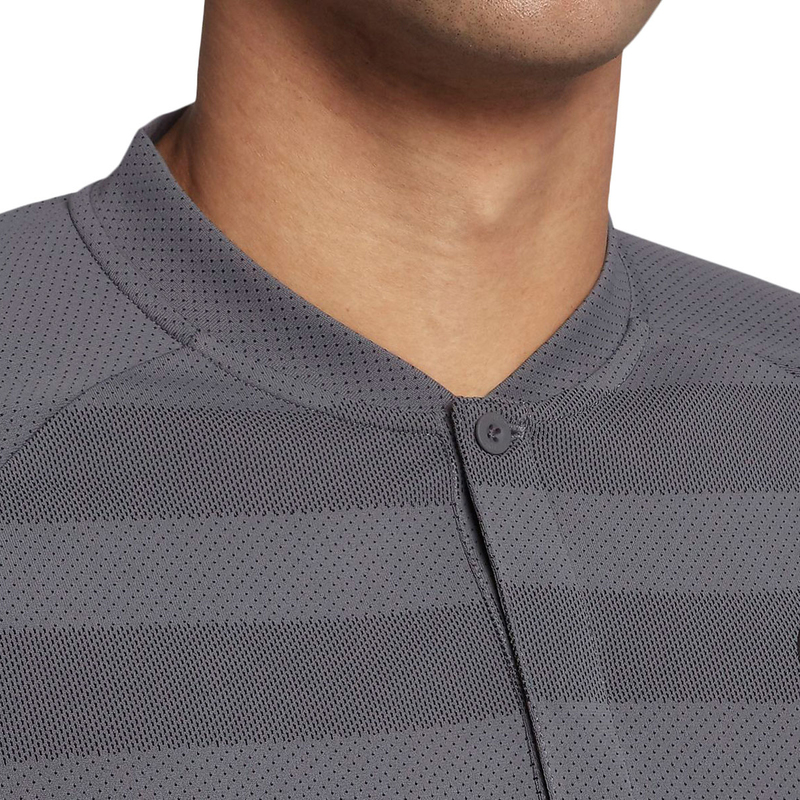 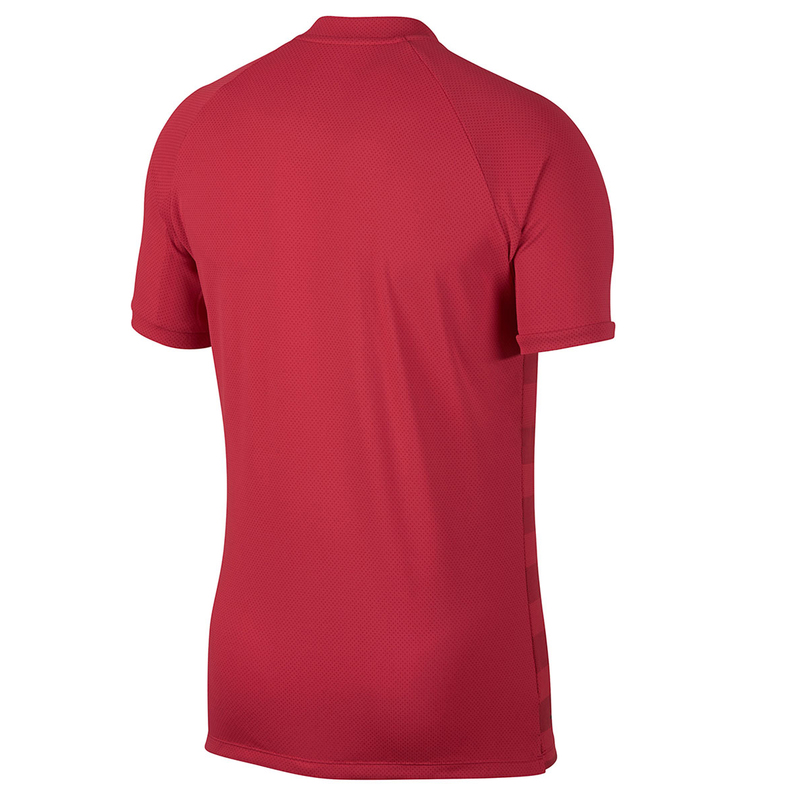 The polo has a slim fit design, with raglan sleeves, blade collar, and Dri-FIT fabric which provides moisture management for added comfort and less distraction during your game. 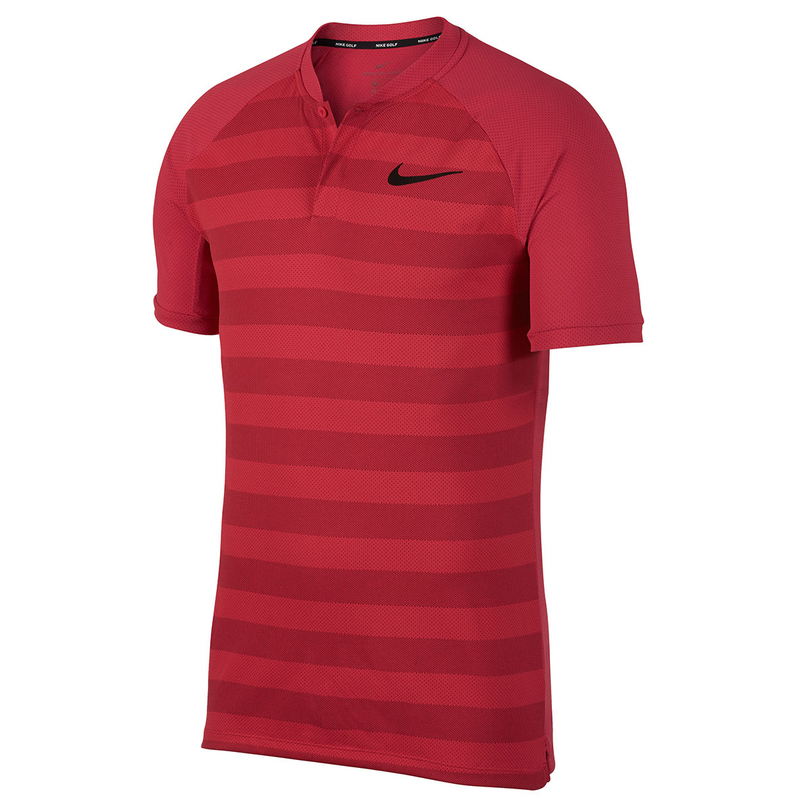 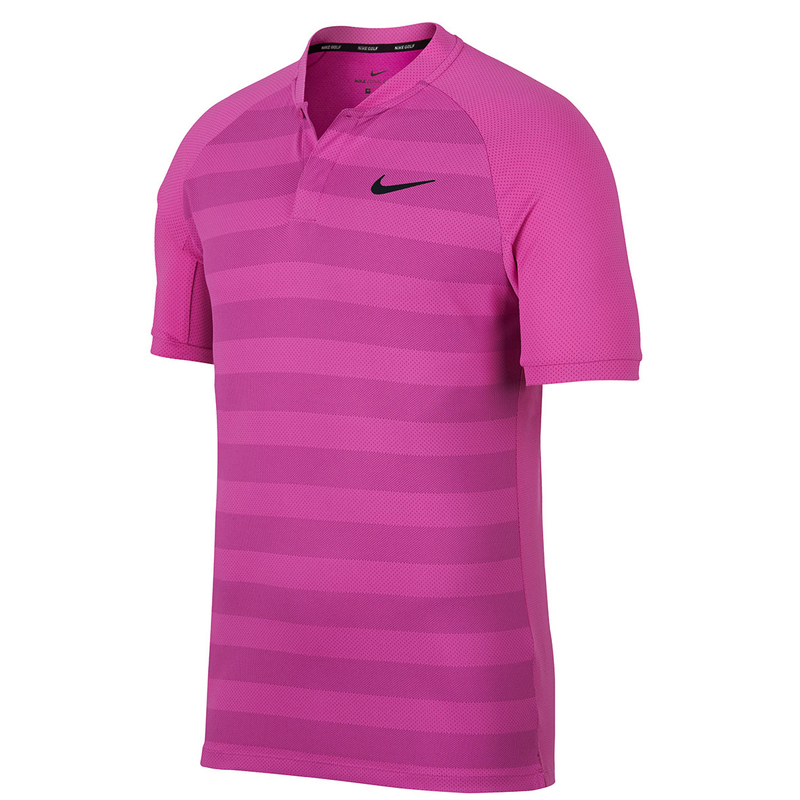 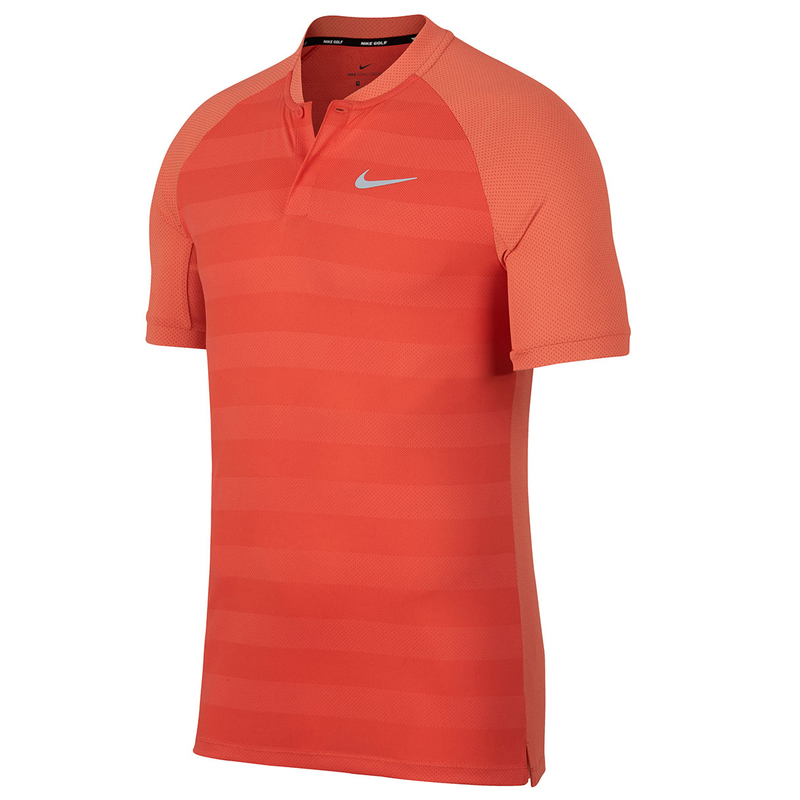 Other features include a Nike Swoosh logo on the wearers left chest.